Welcome to The GET Groups first ever newsletter!!! Hello all and welcome to a new chapter in the Get Group company. We have decided to bring to you a Newsletter each term that showcase the progress, achievements and promotions of both the company and of course the students. We want to take this opportunity to show who we are in a creative and new way. The Newsletter will be jam packed with interviews from students, the company’s successes, games, photos and much more. Get group wouldn’t be possible without you all, we hope you enjoy. A big thank you to all of you for subscribing. It has been such a joy working with the team at Rongotai this year. 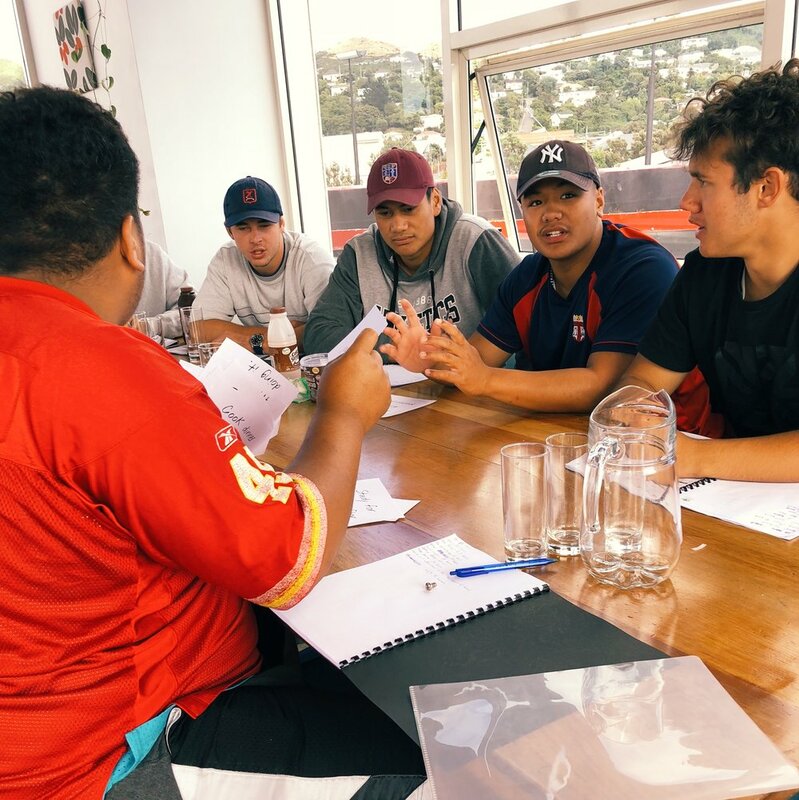 So many learners, workshops and work placements all linked together to create new opportunities for the Rongotai boys. "Last term we had 26 year 13 students complete the Get Started and Get Going courses. All students thoroughly enjoyed both of the courses and commented on how the facilitators made the learning for the day enjoyable with games and activities. All of the students were placed into work experience from car rentals companies, barbering and some were also based in to the Kilburnie Community Centre where they got to be the frontline on reception and greet the public as they came in, as well as getting to interact and give back to their community. Hyrum (left) has been doing his work experience with Juicy Rentals and Khan (right) has been doing his work experience at Miramar Barbers and is looking in to doing barbering as a full time job after college. All boys have thoroughly enjoyed the courses that they took part in this year and Rongotai College is already on there way to booking it in for their year 12 and 13 students next year." The GET Group has been operating as a Private Training Establishment since 2015. We recently completed our second NZQA audit where we achieved Category 1 status with NZQA. This is the highest category that can be awarded and is no small thing for a young and growing company. We are so proud of our team for the blood, sweat and tears invested over the last four years, and we wouldn’t have made it to this point without you... our amazing customers who have supported us during our formative years. 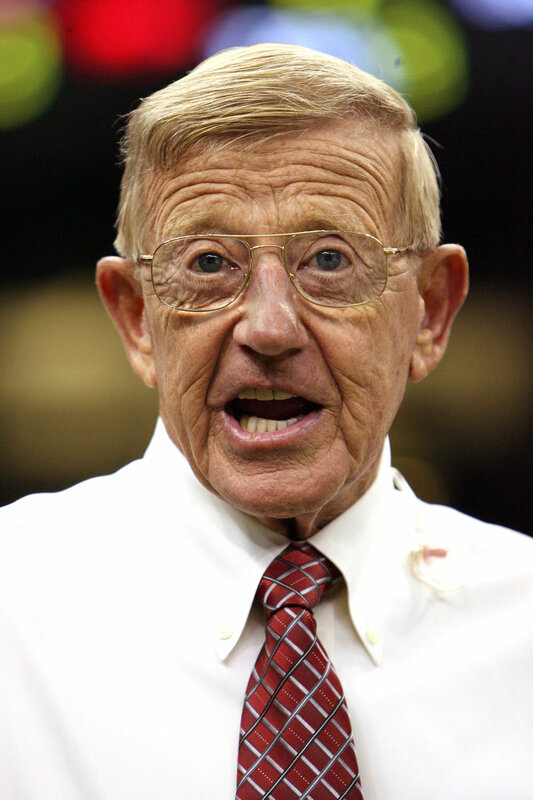 "Successful people never worry about what others are doing"
Lou Holtz - Formal American Football Player, Coach and Analyst. "I will not say I failed 100o times. I will say that I discovered there are 1000 ways that can cause failure"
The introduction of the GET Wellness business unit, managed by Samantha Hannah, has proven extremely popular this year with, Sam, and her team holding workshops right around the country. GET Wellness' most popular in-person workshop has been GET Sorted level 2 and 3, with learners from all schools telling us that they really valued the fun and relaxed learning environment, and the practical life skills they were being taught. The launch of the online 10-week internship programme - GET Purpose-FULL has also been received positively. GET Purpose-FULL is an internship programme with Sam's other business, Samantha Hanah Wellbeing Academy. This is what Ella had to say about the programme. Peter Kale, a year 13 senior student at Queen Elizabeth College located in Palmerston North, and is a learner registered in our very first Get Business Internship Course. When Peter Kale finishes school he wishes to study a Bachelor of Information and Communications Technology at UCOL. We sat down with him to ask him about his experience with the course. “Get Business Internship Course has helped me boost my level three credits and my skills on the computer”. As part of this course, students are asked to develop the skills to create, market and sell their own products in a start-up company. Peter Kales service that he created “is a fish ‘n’ chip shop on wheels that only uses New Zealand products, so that I am able to provide quality kiwi fish ‘n’ chips anywhere I go." Peter Kale is enjoying completing the Get Business Internship course, and says “It is good for me to help my future by giving me an idea of what I want to be and who I am. This was triggered at the very beginning of the work booklet because it was asking all sorts of questions like “what motivates me? write your top three learning styles and what are my personal values? This helped me to discover that I am a visual, physical and social learner. Also, in activity three, I realised that Authority, Camaraderie/Team and Achievement are my main motivators that help me to succeed in tasks. I do need reassurance with my answers and have questions occasionally, but my team leader is only an email away to help. I am really grateful for the opportunity that was brought to me by my gateway teacher. Thank you."